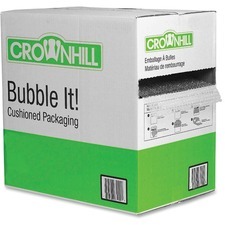 Air-bubble packaging in a convenient dispenser box. Perforated every 12” for easy dispensing. 1” diameter bubbles. 5/16" x 12" x 100&apos;. 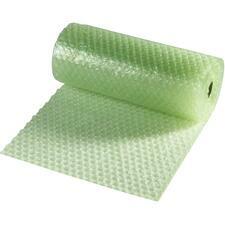 Protective rolls for fragile objects. 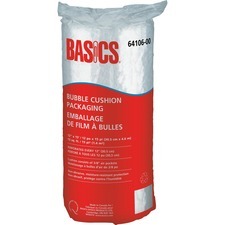 Cushion consists of 3/8” bubbles, 3/16" thick. Ideal for shipping. 12" x 15&apos;.